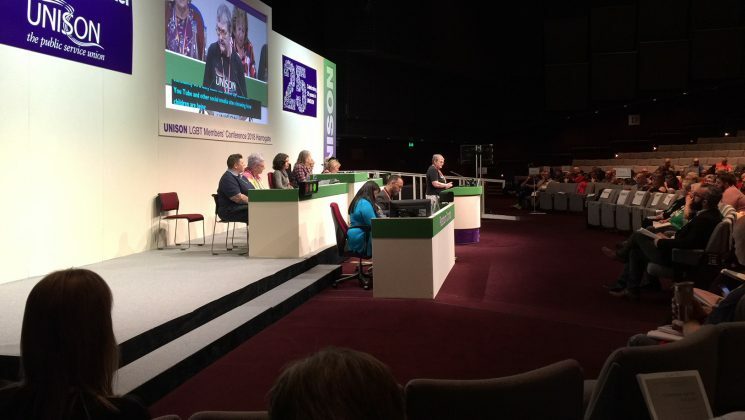 On a busy morning at the first plenary session of UNISON’s LGBT conference in Harrogate today, delegates sent out a strong message to those who peddle transphobic intolerance, as they unanimously backed a composite motion tackling the issue – and others dealing with related issues. David Bell from Yorkshire and Humberside told the hall: “trans women are women; trans men are men and trans rights are human rights”. Jenny Antonio from the Black caucus pointed out that research by Stonewall that revealed the high levels of abuse that trans people face. 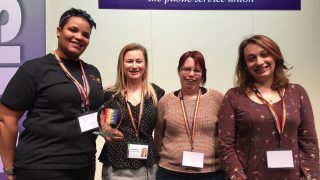 One delegate told conference of a situation of a female local councillor going around a workplace, putting up anti-trans leaflets – including on the LGBT noticeboard, and appealed for help in tackling such behaviour. 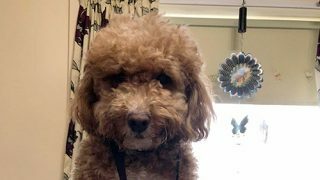 Jenny Harvey from Staffordshire described “the summer of hate of 2018”, continuing to say that the rise of so much vitriolic, transphobic language was a recent development – and that particularly disappointingly, some of it came from within the labour movement and from some feminists. 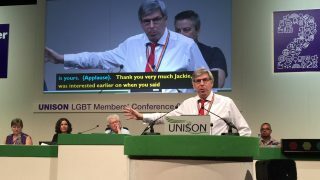 For the national committee, Michael Craig moved a motion on gender recognition, noting that UNISON was proud to be the only trade union to appear on a Stonewall advert in the Metro on the issue. Another delegate, from the national women’s committee, spoke about how one of their children had “come out” as a woman last year. Noting that it was “difficult” at first, they condemned the hateful abuse and bigotry found on social media against trans people. Adam Taylor from the South West took the opportunity to thank UNISON for all the work that it has done, so far, on gender recognition. Transgender people can experience discrimination at work because of their gender history or gender expression. 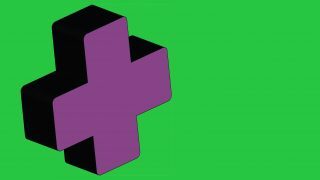 UNISON works to end discrimination and promote equality for all.